I am sure that even people who do not have to be gluten free would love these rolls - they are sooo good! 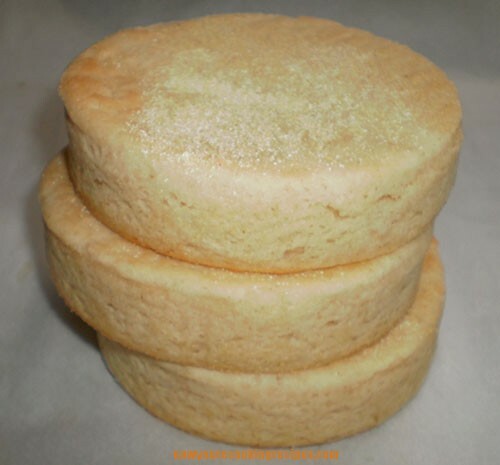 Gluten-free English muffins taste great and are easy to make. 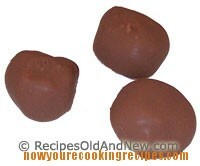 Yummy peanut butter confections covered in chocolate. Hi, my name is Joan. 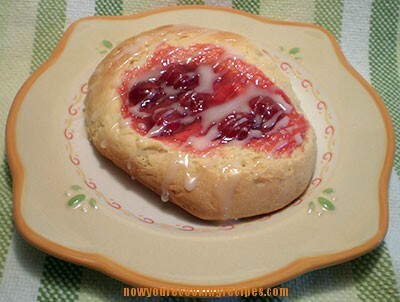 I created this site to organize the many heritage recipes I had from my Grandma, Mom and other family members. Over the years, I have received emails from all over the world, from people who had found some of their family food memories here too.